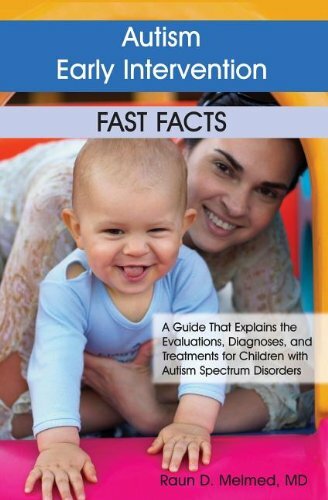 Book is designed for the parent who is not familiar with autism terminology and treatments. Answers questions about the signs of autism, who is involved in the child's evaluation, the goals of early intervention, etc. Includes charts & tips, glossary of terms, and list of resources.